The aim of New Horizons is to provide a global overview of the youth and student travel market, which was estimated to include 284 million international trips in 2016. 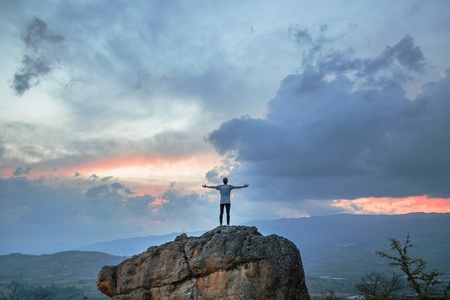 New Horizons is the only recurring global survey of the youth travel market. Since its first iteration in 2002, New Horizons has expanded in both scale and scope, going from 2,300 responses in 2002 to 57,000 in 2017. 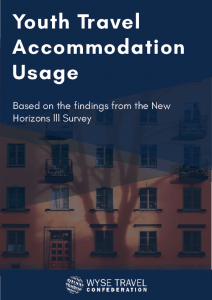 This extract from the New Horizons III survey reports on findings related to hostel and youth travel accommodation demand in 2012. The main accommodation types covered in this report include, independent hostels, Hostelling International Hostels, hotels, student residences, and apartments. 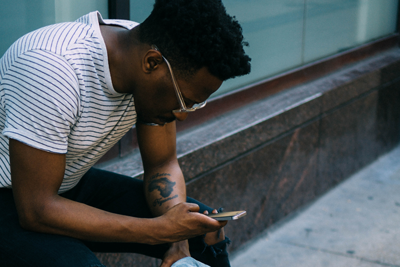 This report is based on responses from consumers and complements the research conducted by WYSE Travel Confederation on youth travel accommodation supply. This extract from the 2013 New Horizons III survey reports on responses from 11,290 students from all world regions who travelled for study purposes in 2012.